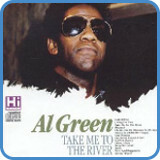 ‘Take Me To The River’ is a blues/soul song by Al Green. 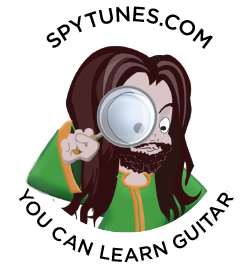 Spy Tunes has recorded the song in two keys. 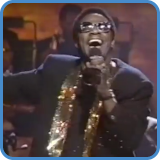 Paul Cullum sings in E (as the original) and Miss Al Brown sings in G.
In this first version, we take advantage of the open strings and imitate the original arrangement. Following the simple bluesy intro riff, this song really goes somewhere harmonically. The way ‘Take Me To The River’ blends chords from E minor and E major is exceptional. Find out more in the advanced guitar course. The verse/chorus is simply | E | E D A | on repeat. 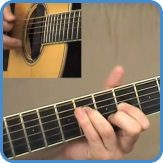 The D chord is a bVIIx but could also be seen as a borrowed V chord from the key of Em. This is a movement of 5th’s, like a cycle of 4th movement but backward, in Em/G. During the m8, we go in between chord VI and IV before we move down to the G, again hinting at the key of Em, rather than E major. The final B7 points back to the home key of E/Em as a IIIx7 or V7. As you’ve seen in the two video lesson, ‘Take Me To The River’ is played in two different ways, not just keys. This is due to what the chord shapes offer us. Should you want to maintain the original vibe in the key of G, simply place a capo on the third fret. However, a capo isn’t always the best solution. Sometimes you can come up with a great variation on a riff by simply changing key and therefore the open position chord shapes. By understanding how each key signature effects the sound of a riff, you can take the next step into layering guitar parts. It’s not a bad place to be when the producer says: “Can you play something like that but further up the neck?” and you actually can! 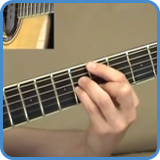 An overall understanding of the fretboard is vital in such situations. Switching key should be a positive journey, you should be thinking: What new things can I discover by using this shape? Not: I need to go home and practice that! The quickest way to create a second guitar part for the version in the key of G would be to play the version in E with a capo on fret three. Instead of doing that, the key of G offered other options to explore. 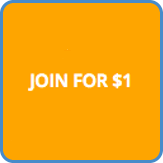 Take the advanced course to receive all of the TAB for both versions, don’t just learn ‘Take Me To The River’, learn from it!